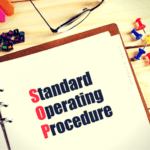 SOPs are an immensely powerful tool used by companies, business enterprises and various other organizations of all sizes and operations across different industries and sectors. These SOPs are written step by step instructions to primarily help the employees in the execution of the routine activities of an organization. Strict adherence to SOPs helps an organization achieve control over and maintain desired standards of performances across operations, processes, and functions. Having SOPs also helps bring speed and accuracy in day-to-day operational decision making. However, SOPs are not a fit-and-forget program which will keep yielding the expected results without proactive and thoughtful interventions from time to time. This brings us to our central theme of SOP validation in organizations. SOP validation is a scientific and systematic study and analysis of the series of activities in a process or an operation leading to the desired outcome under a given environment. SOP validation involves three elements – activities, outcome, and environment. In other words, SOP validation establishes the strength of the relationship between the activities involved in a process and the desired outcome. If this relationship is poor, the probability of achieving the desired outcome through the defined activities will also be poor. A strong relationship between activities and outcome indicates that effective SOPs are in place. The core objective of SOP validation is to improve the standardization and effectiveness of the SOPs. As stated above, design and implementation of SOPs are not a one-time activity. These Standard Operating Procedures have to be revisited, revised and re-adjusted so that it remains updated, effective and competitive. In the light of the changing business environment like changes in operational standards or changes in technologies, SOP validation becomes a quintessential activity of an organization. Validation enhances the effectiveness of SOPs. With more and more enhanced SOPs in place and with proper training of employees, companies work on reducing human errors in their operational activities to a considerable extent. With the availability of defined and refined instructions, the chances of going wrong to get thinner and employees can act more responsibly and with higher accountability in performing their operational duties. With improved and validated SOPs, organizations can incorporate more stringent and more effective operational and quality standards like Six Sigma and CMM and best practices of the industry. SOP validation can pave the way for a company to introduce higher standards of operations which can make them more competitive in the industry. Validated SOPs also help a company in improving the quality of products and enhancing the effectiveness and efficiency of its services. After SOP validation, the operational procedures are in greater alignment with the organizational goals as well as the functional objectives. With a more accurate definition of activities and processes, companies can exercise better control of the direction of its operations by focusing on micro-details (which is necessary in case of manufacturing processes) and also introduce specific changes in a process without causing disruption to the entire flow of work. A company has to deal with several stakeholders like suppliers, vendors, facilities management firms, etc. and each one of them comes with their own set of operational requirements and formalities. 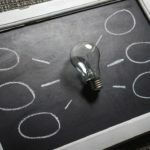 Coordinating with third parties often causes disruption to work in an organization because most of the time it remains unaccounted for in work schedules. 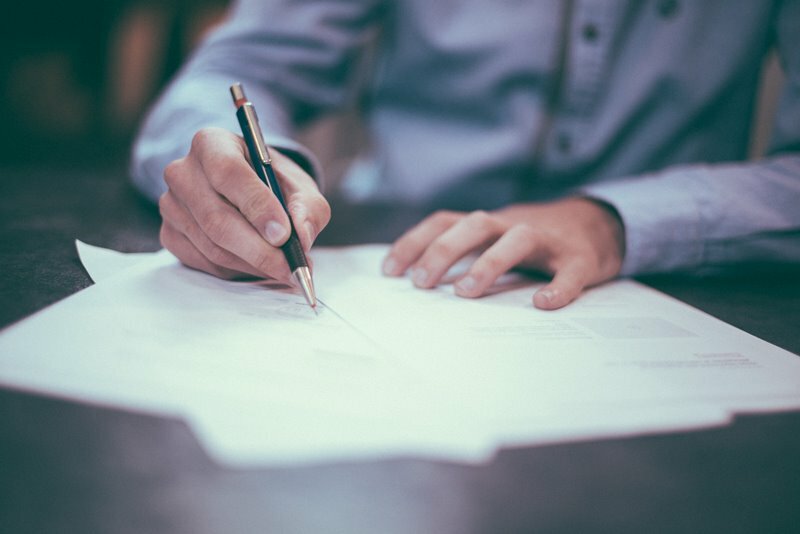 With SOP validation, these third-party requirements can be taken into consideration and incorporated in the SOPs so that these do not act as a distraction from routine work. No productive employee would prefer to work in an outdated work environment or follow inferior processes and guidelines. With SOP validation, companies get an opportunity to assess their existing operational procedures in the light of the best practices and globally recognized operational standards. After identifying the areas of improvement, companies can take the necessary decisions in improving the standards of their SOPs. By operating on standards of high repute in procedures and processes, a company can attract and retain high performers. SOPs can be effective and still have flaws. SOP validation weeds out the faults or fine tunes the procedure and process definitions. With an improved definition of procedures, employees can be more specific and selective in using their skills and identifying the resources required to complete an activity. When an entire organization begins to work with a new set of validated SOPs, it can result in significant improvements in operational speed and accuracy. As a business begins to grow in size and operations, it needs to introduce improved technologies which also include higher levels of automation. For so many reasons, technology can take charge of several operations and improve operator speed and accuracy in an organization. 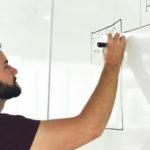 SOP validation can help a business figure out the areas of operations which can be automated or where the level of automation can be increased. Cashless payment in stores is the biggest example here. An organization will not be able to extract the most out of their ERP applications if the SOPs do not integrate with the ERP platform. SOP validation gives an opportunity to organizations to address two needs at one go – an improvement of SOPs and the integration of validated SOPs with the ERP modules. 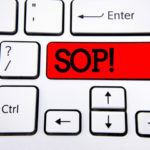 SOP validation is as important as having SOPs. There’s no point in retaining SOPs which are outdated or do not reflect the needs and standards of modern day business operations. With validated SOPs, an organization can experience significant improvements in its internal operations. The advantages of validated SOPs extend beyond the organization to positively impact services rendered to customers and coordination with outside partners like suppliers and distributors. Validated Standard Operating Procedures keeps the stage set for an organization to adopt new technologies, introduce effective change management and launch growth and expansion plans.